Our new event series City Stroll starts off this month, as we explore the many beautiful parts our city related to art, architecture and history, combined with the things that we love, food and drinks. In this series, we will pick different neighborhoods of our city, for our periodic weekend exploration. We will walk leisurely, taking in the many beautiful aspects of our city, in regard to history and art, while also combining our passion for food and drinks by uncovering great small eats-outs, cafes or pubs along the way. 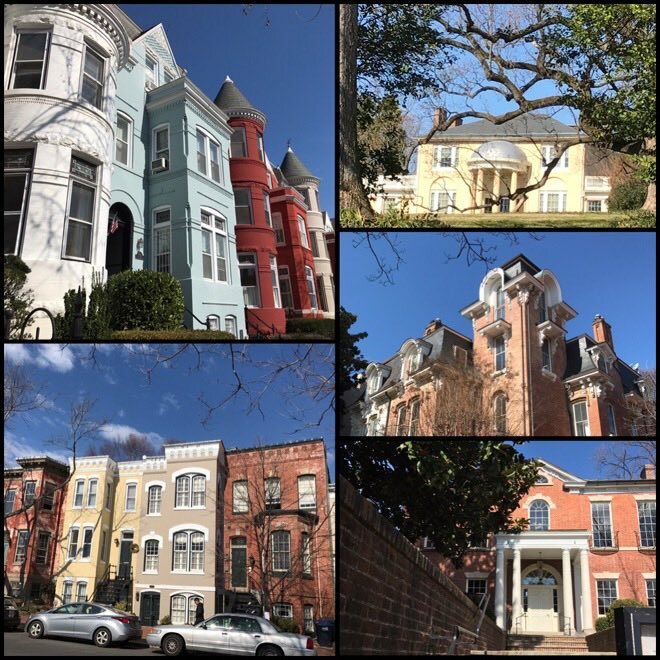 For our first event of this series, we will start at Dupont circle and walk to the Georgetown waterfront, while talking about the history of this neighborhood. We will also make short stops along the way for those who would like to get a quick snack or a dessert. 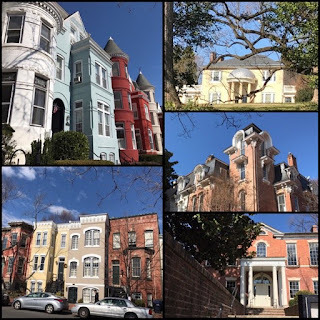 Georgetown, founded in 1751, is D.C.’s oldest neighborhood, and even predates Washington. 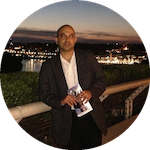 It was established 40 years before Washington as a tobacco port town in Maryland. 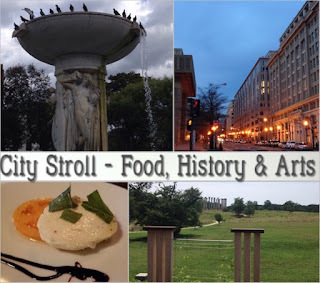 Description: Our City Stroll event exploring the history, architecture and small restaurants in the Georgetown neighborhood of DC.